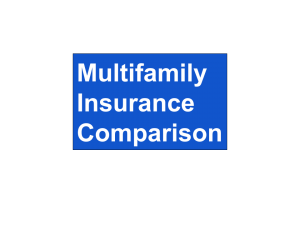 Multifamily Underwriting has three key aspects for consideration to determine if you have a true investment opportunity. They are Market, Financials and Physical Property. When looking for a Market it is important to look for an emerging market. An emerging market is one that has jobs, jobs, jobs. Population of the city is not as critical as the number of jobs and its distance to a major market, however you will want to set some minimum population criteria. You are looking for growth. Talk with the locals to determine the true prospects for new jobs. Call the local brokers, property managers and the chamber of commerce and to to the building permit office to find out the path of progress and where the population is moving. While underwriting the market, get to know the real estate professionals that you will need on your team. These are the boots on the ground that will be able to provide you with potential properties. Vinney has found that you will be more successful if you specify exactly what you are looking for, class of property, neighborhood, number of units, etc. Once the brokers know your criteria, they will bring you deals. 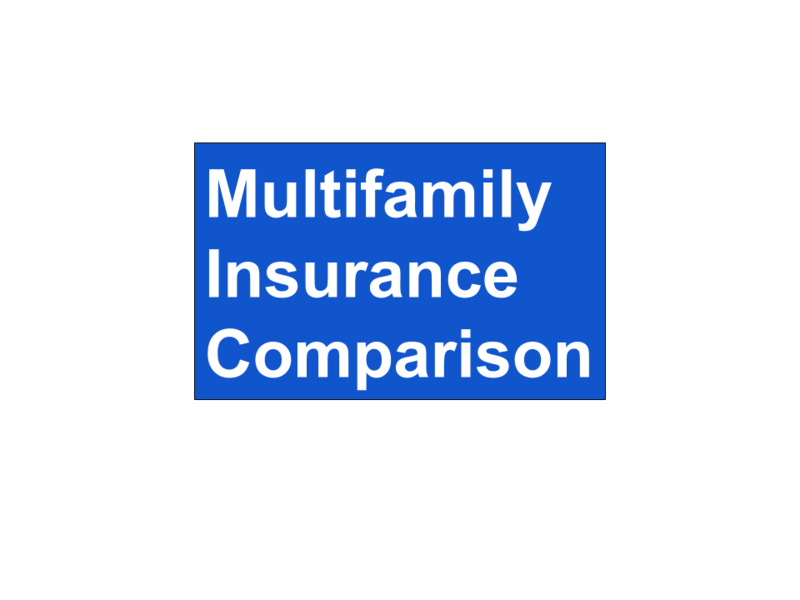 There are two aspects to your initial multifamily underwriting. You want to start with the financials. How is the property performing financially? At the same time, you can do an initial property inspection using online searches or with the help of your broker. Vinney recommends that you never fall in love with the property. Only fall in love with the numbers. What to look for in the numbers. Start with the rent roll, and expenses. You are looking to identify areas where you can save money, or those that will be different than the sellers. Vinney recommends you use his Deal Analyzer. You can list the sellers numbers, and the numbers you find that will reflect our operating cost side by side. This will more clearly identify if the property is a real investment opportunity. One key metric is Cash on Cash ratio. This provides a simple measure of the net return on the cash required to close the deal. Vinney looks for 10.5% as a minimum for the multifamily properties he acquires. If the initial numbers look good and you pursue the property, you will need to do a more thorough analysis to confirm the sellers numbers including bank statements, utility statements, leases, trailing twelves, etc. The physical property has two aspects you are looking for during your physical inspection; value add opportunities and capital improvements that are needed. The best investment opportunity will be one that you can add value to. This could be updating the kitchen and baths, painting the exterior, adding storage space, dog parks, etc. These improvements that residents are willing to pay more. This translates to a higher Net Operating Income and higher property value. The condition of the physical property cannot be underestimated. During the physical inspection, you are looking for the physical condition of the property; roof, plumbing, electrical, heating & cooling systems, paint, parking lots, landscaping, etc. Make notes when you find needed repairs. Vinney has had greater success by communicating immediately with the seller’s broker about any needed repairs rather than waiting. By communicating right away, the seller is not caught off guard at closing. When you determine the repair cost, Vinney has been successful by requesting a seller credit at closing rather than a sale price reduction. The benefit of a credit is that you have the funds needed to make the capital improvements needed instead of paying for out of cash flow. To develop your multifamily underwriting skills, get in the habit of analyzing deals. This practice will sharpen your ability to recognize when a true investment opportunity comes your way. Real Estate Investing provides unique tax strategies not available in all asset classes. Scott Smith is an attorney and the principal at Royal Legal Solutions, based in Austin, TX. His clients are strictly real estate investors. This narrow focus allows him to dive deep into specific aspects of real estate investing and help investors safely navigate their options for maximum tax savings. Traditionally, the phrase “tax free” investing may better be thought of as tax deferred. Whether you invest in a traditional 401k that taxes the upon withdraw, or a Roth IRA which taxes the funds prior to use, there is tax, but the difference is when the tax is paid. Real Estate Investing truly provides some opportunities to generate cash through a nontaxable event. The conversation with Scott Smith focused on how to accelerate the growth of your retirement account using two different strategies available to anyone who qualifies. If you have non W2 earnings, and can demonstrate that you are “active”, you may qualify for a Solo 401k. There are multiple advantages available if you structure the entity properly and can demonstrate that you are active in the operations. The ability to deposit up to $50,000 annually into this Solo 401k. Opportunity to borrow upto 50% of the balance without creating a taxable event. Note: the loan must be repaid prior to retirement. A Self Directed IRA provides investors the opportunity to select the investments you want to invest in, except for “prohibited transactions” . If you are a W2 employee looking to invest in a real estate syndication for example, but do not have the savings to do so, you might be eligible to use your employer sponsored 401k.